What’s the Best Lottery to Play? There’s no doubt about it – whenever a lottery boasts a huge jackpot prize, we rush to purchase our tickets as quickly as possible. The bigger the jackpot, the more we want to play the game. When the U.S. Powerball set a record in January 2016, offering a $1.58 billion jackpot, people from all over the world rushed to get in on the action. Incredible jackpots are offered by the U.S. Mega Millions and the EuroMillions week after week and we can’t afford to miss a single draw. Yet, because most of us have limited bankrolls, we must carefully consider which lottery is best to play. We can’t afford to buy tickets to all of them. Huge jackpots certainly attract our attention, but would buying a Powerball ticket be a wise investment? How likely are we to win that jackpot, or any jackpot for that matter? Our chances of winning the Powerball jackpot are one in 292 million. Those are similar odds to those of winning the Mega Millions jackpot, which are one in 258.9 million. It’s no wonder that the jackpots of these two extremely popular American lotteries surge to hundreds of millions of dollars. In comparison, our chances of winning the EuroMillions jackpot are one in 139.8 million and the odds of winning the EuroJackpot top prize are one in 95 million. Yet, there are lotteries where the odds are significantly better. 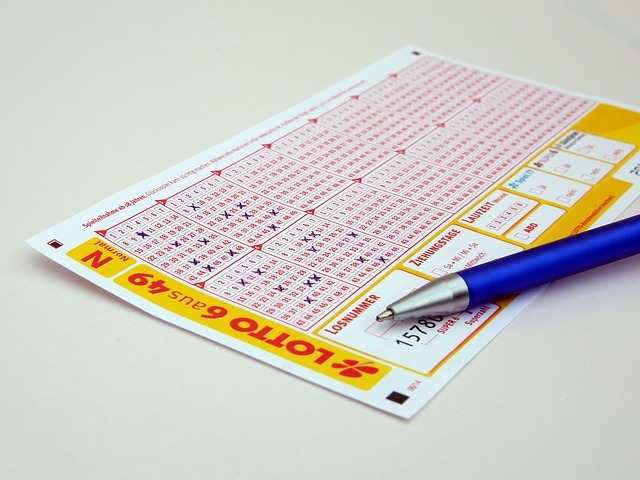 The odds of winning the Austria Lotto jackpot are one in 8.1 million while the odds of winning the Sweden Lotto jackpot are better still – one in 6.7 million. Even though we might not win a jackpot prize, we could still end up winning when we play the lottery. In the biggest lotteries, a second place prize could still make us an instant millionaire. When we play the EuroMillions, we have a one in 21 chance of winning a 12th division Match 12 prize. Playing the France Loto gives us even better chances of winning a secondary prize – one in 16. And when we play Lotto, we have a one in ten chance of winning a prize. Even so, the better the odds, the lower the prize. The bottom line appears to be that there is no perfect answer. All lotteries are fun to play, as long as we don’t go to extremes when purchasing our tickets. Playing the lottery can be an enjoyable pastime. For a very short period of time, we imagine what our lives would be like if we won a lottery jackpot. To make this happen we need to buy our lottery tickets!